We are open by appointment 8th-13th April. Please call us on 1300 378 452, text 0409345230 or email us to make an appointment for any rental, repair or sales visit. 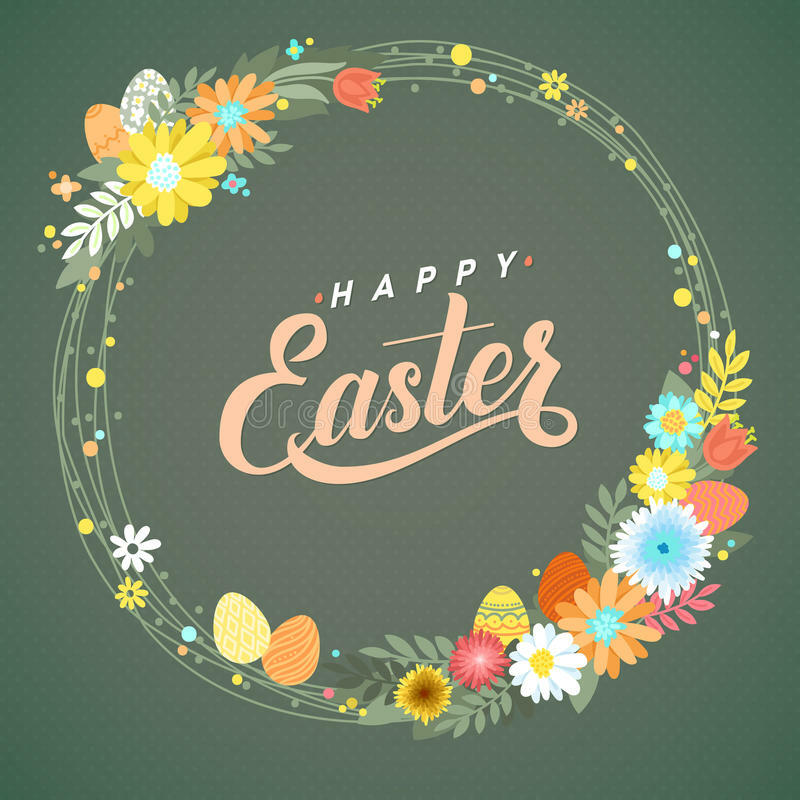 We would like to wish all of our clients and their families a safe and happy Easter!